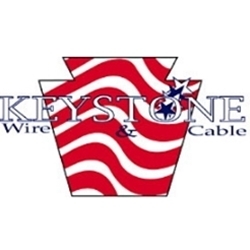 Keystone 762360 18/2 Fire Wire, Solid, Plenum FPLP 1000 Ft put ups. 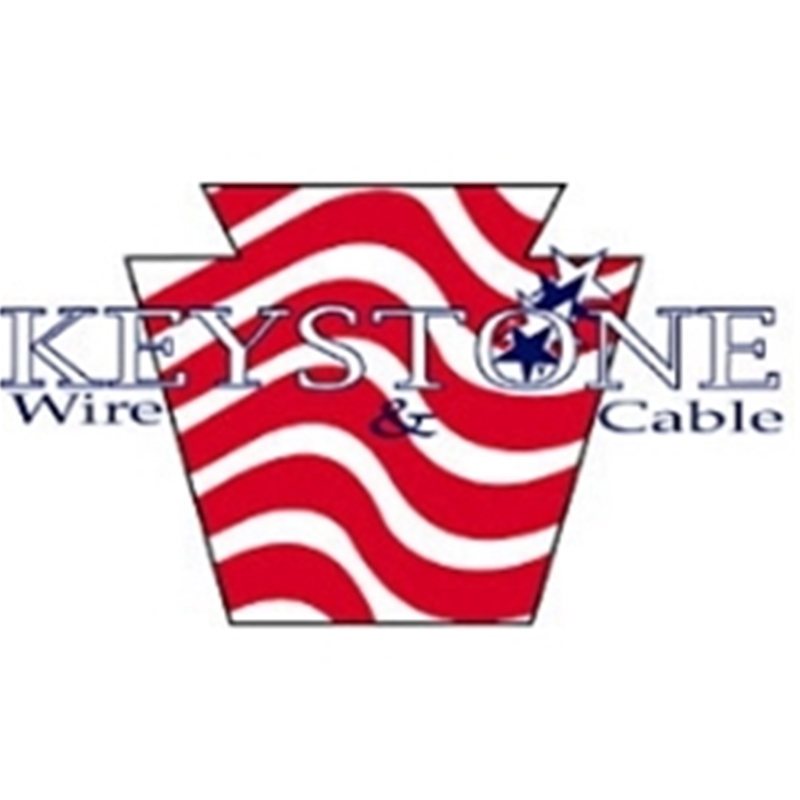 Keystone 767960 14/2 Fire Wire non-shielded, plenum rated. Red jacket, 1,000ft spool. Keystone Wire 761380 16/4 Fire Wire , non-shielded plenum, red jacket, 1,000ft spool. Keystone Wire 761390 16/2 FireWire - Plenum rated, non-shielded Red jacket/1,000ft spools 300 Volt. Keysone 7613690 16 AWG 2 Conductor Bare Copper, Twisted, Non-Shielded Plenum Fire Alarm, FPLP (UL) 300 Volt.